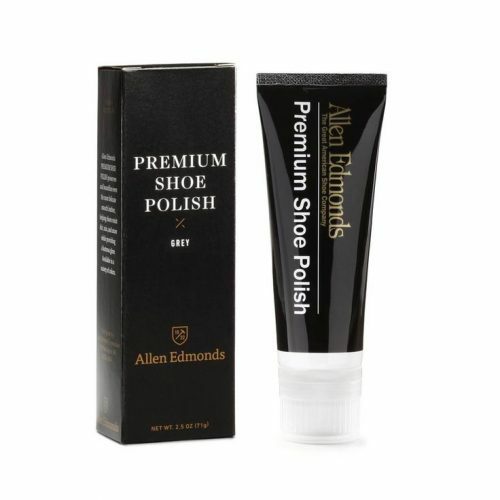 Premium Shoe Polish. Squeeze the tube gently to extrude about 1/4″ of polish into sponge applicator. Apply polish to shoes sparingly and evenly; allow to air dry. Use a horsehair shine brush to buff to a desired shine.